A student interested in having a show on campus or working behind-the-scenes? A musician looking to get your music played on the air or come into the studio for an acoustic session? 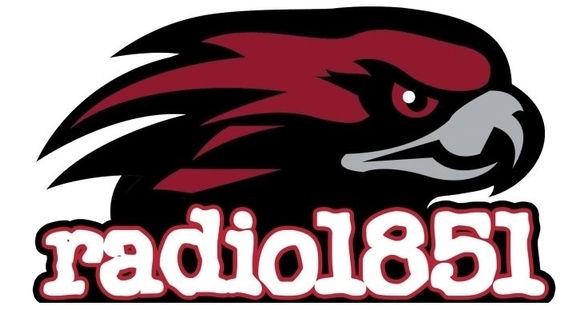 A business interested in advertising with us through on-air commercials and other campus-wide promotions? or contact us via the below form! 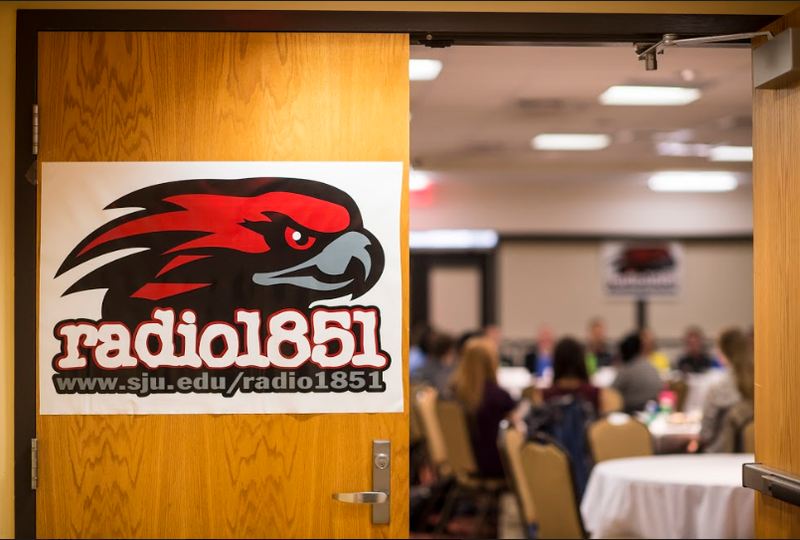 We are incredibly thankful for your intended interaction with Radio 1851! We will get back to you as soon as possible.